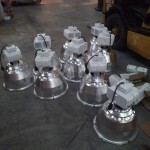 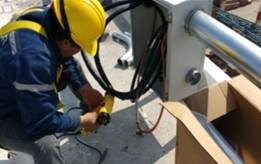 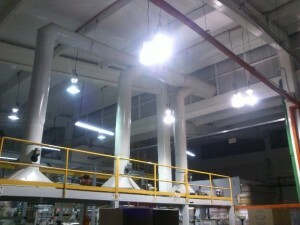 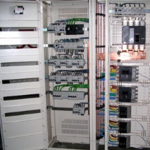 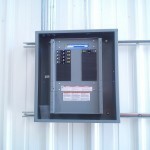 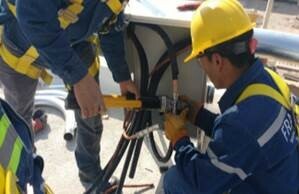 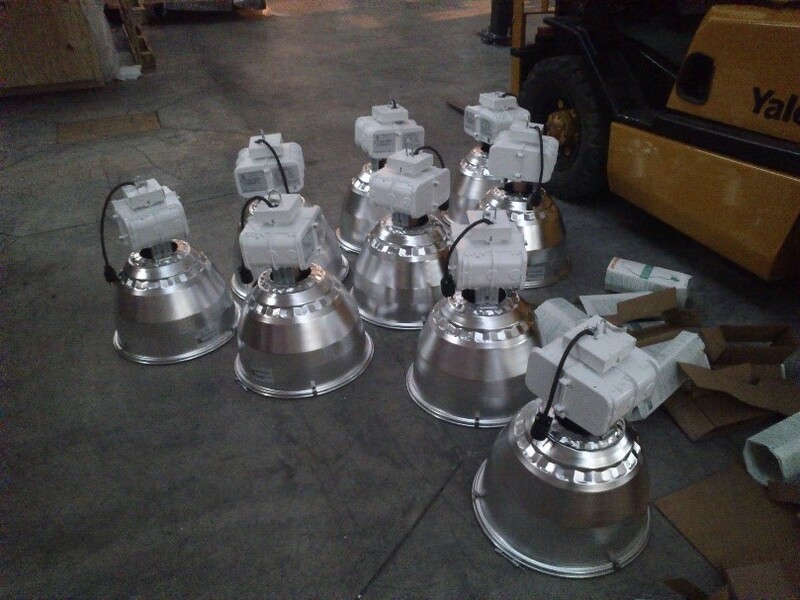 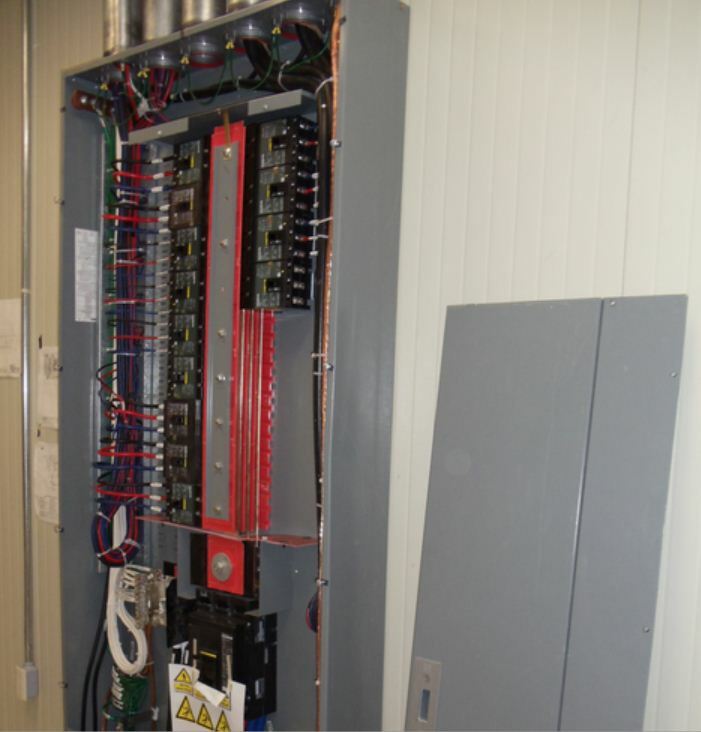 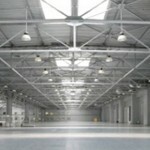 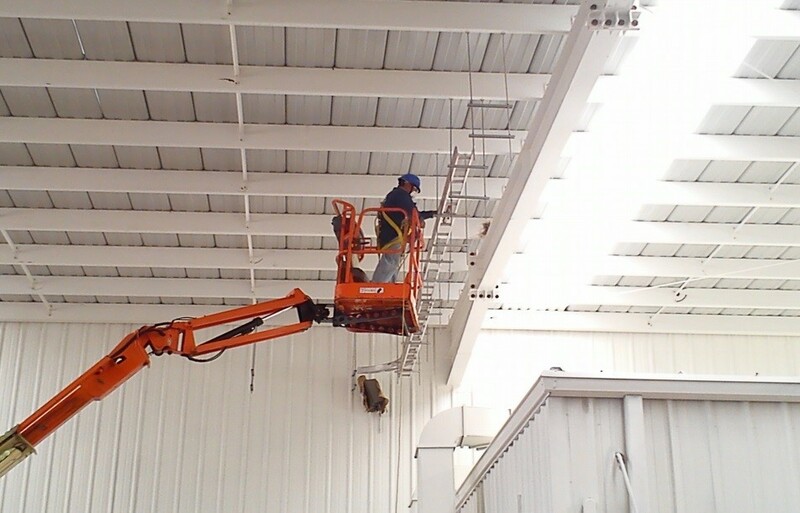 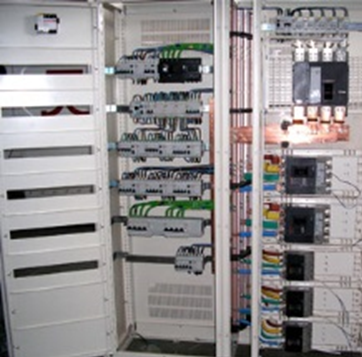 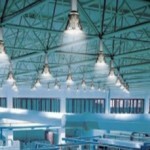 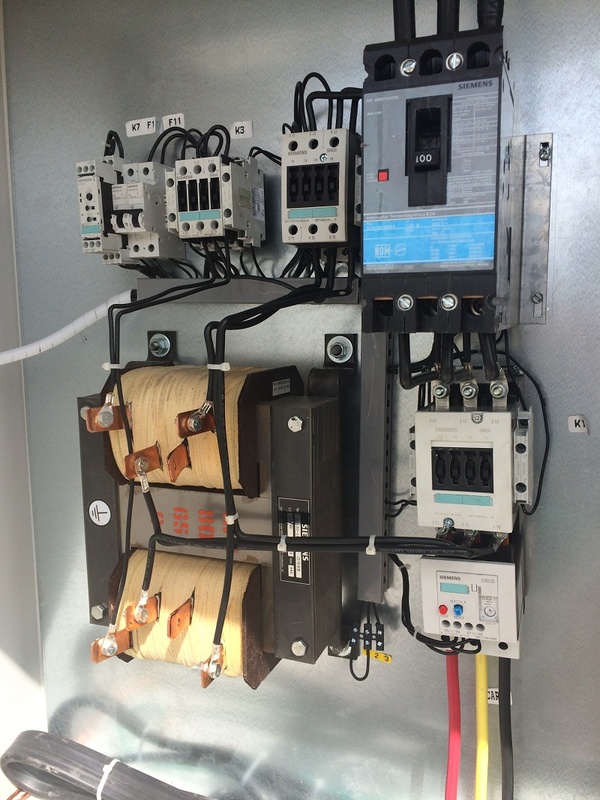 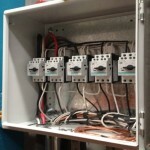 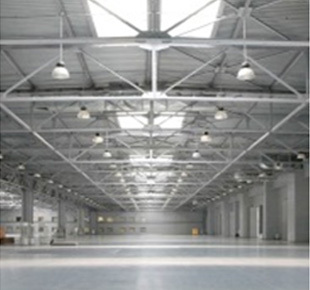 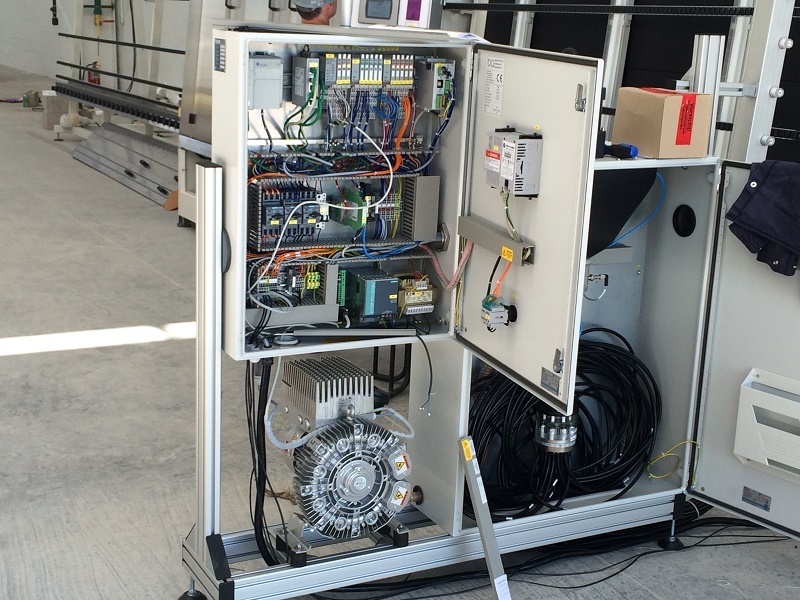 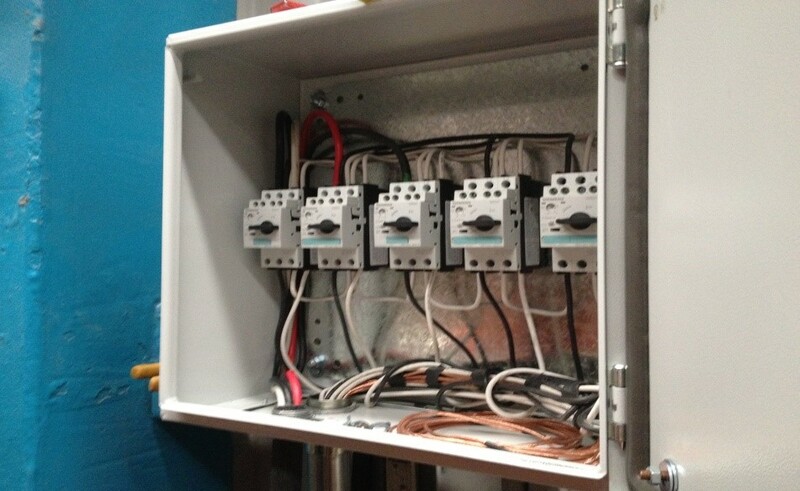 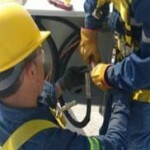 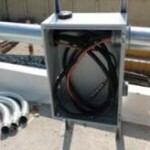 Industrial electrical installations performed in strict compliance with NOM-SEDE-001 2012 in medium and low voltage. 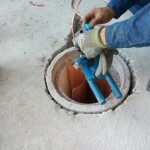 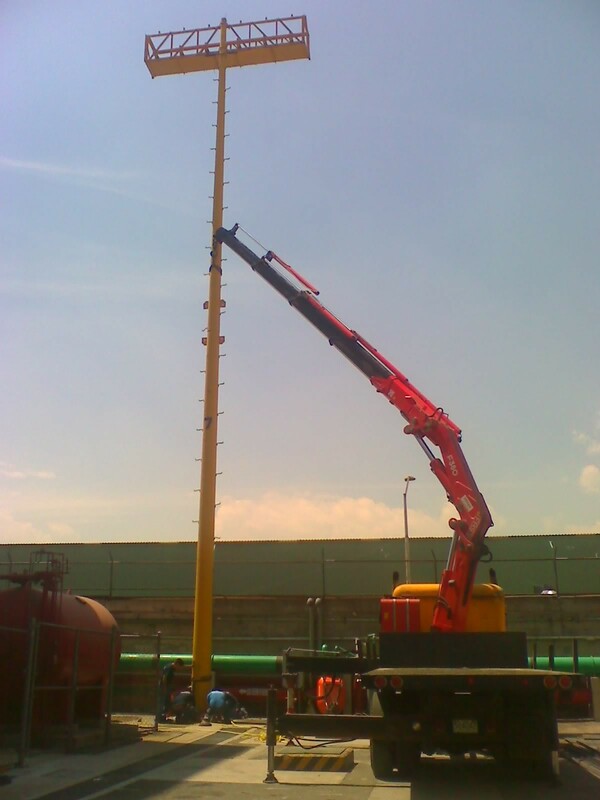 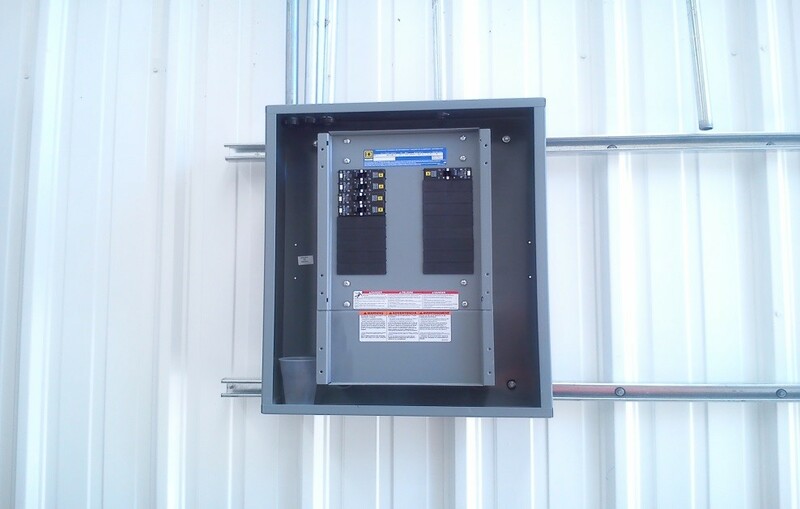 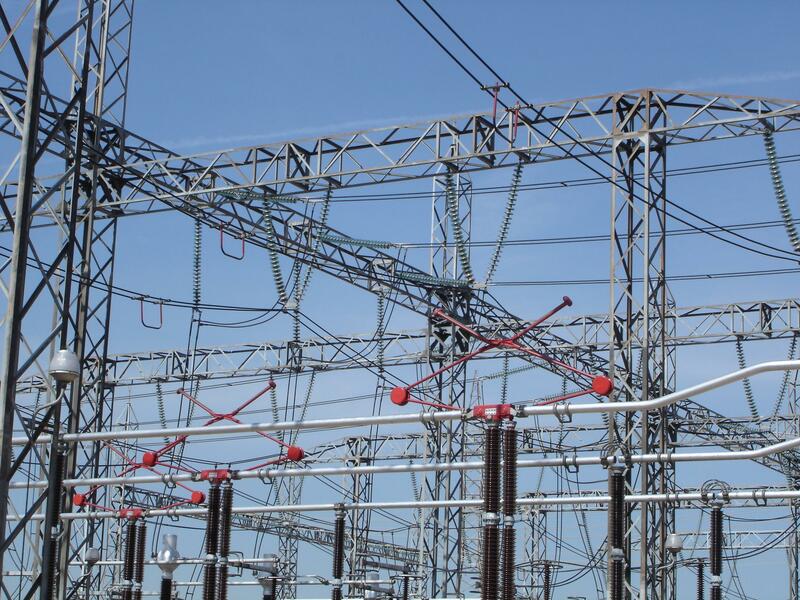 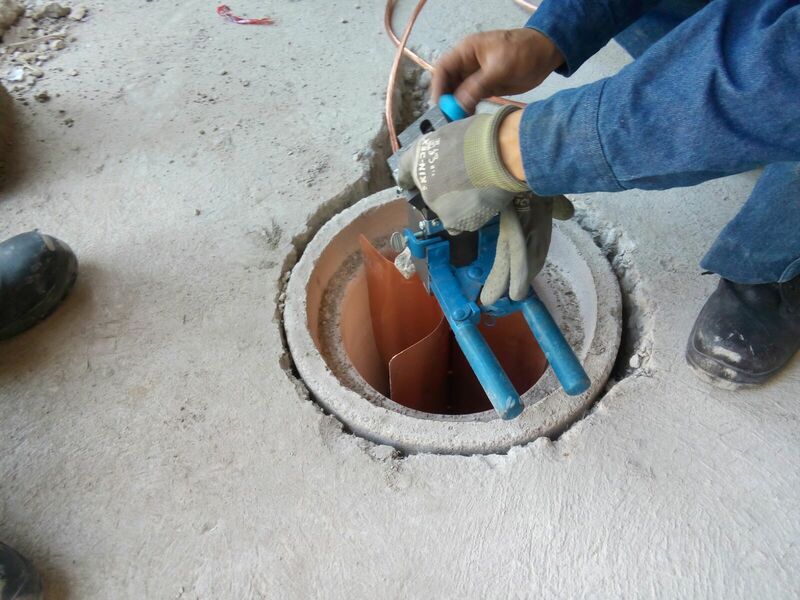 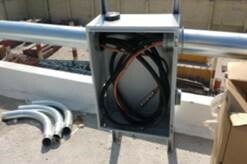 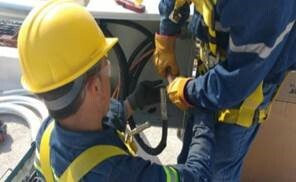 Installation of substations, power and lighting circuits, installation of lightning and grounding systems, installation of electrical pipe, duct and tray, underground pipe installations, installation of bus bar. 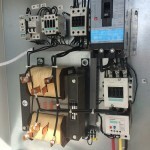 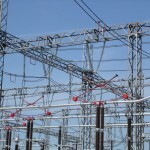 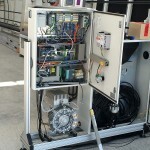 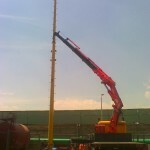 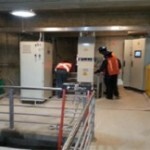 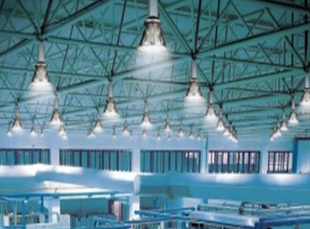 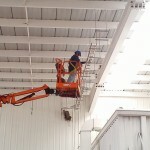 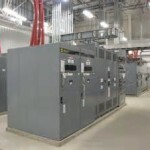 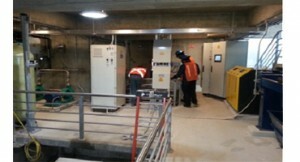 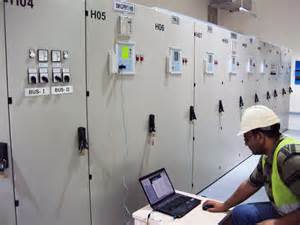 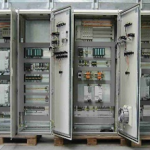 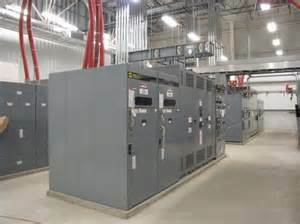 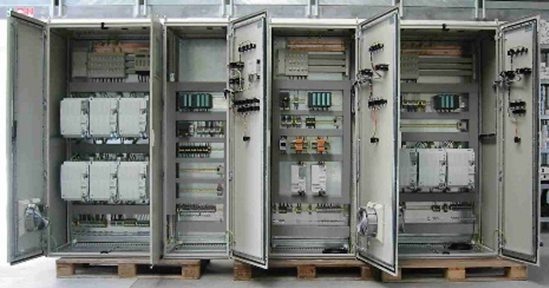 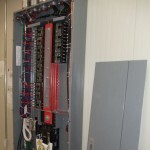 Installation of power circuits for process equipment, outdoor lighting installations, special electrical explosion-proof installations, regulated energy and emergency power, electrical installations for energy saving, like timers, occupancy sensors, photocells, LED and fluorescent lighting, photovoltaic cells for power generation, installation of capacitor banks, harmonic filters, emergency plants, transfer switching equipment. 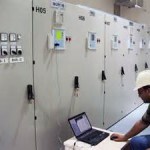 Certification of electrical installations performed by government authorized experts, a detailed report is delivered describing the deviations found and how they could be corrected.